But I failed…could you give a template? Sure…sorry…I am trying to search it myself. How can I set an ability, make the creature only cast to itself, while press F it can only get the effect of this spell(ability) automatically. 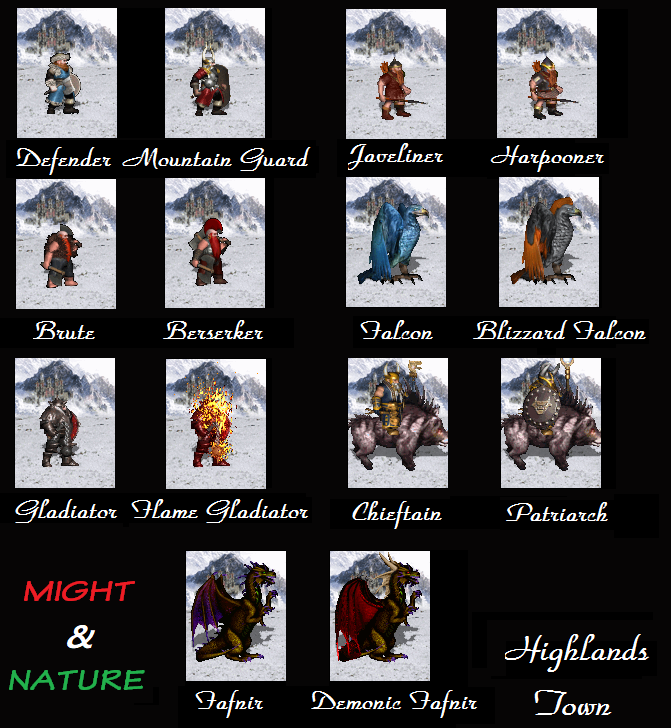 similar as Berserker and Savage Treant in HoMM5. 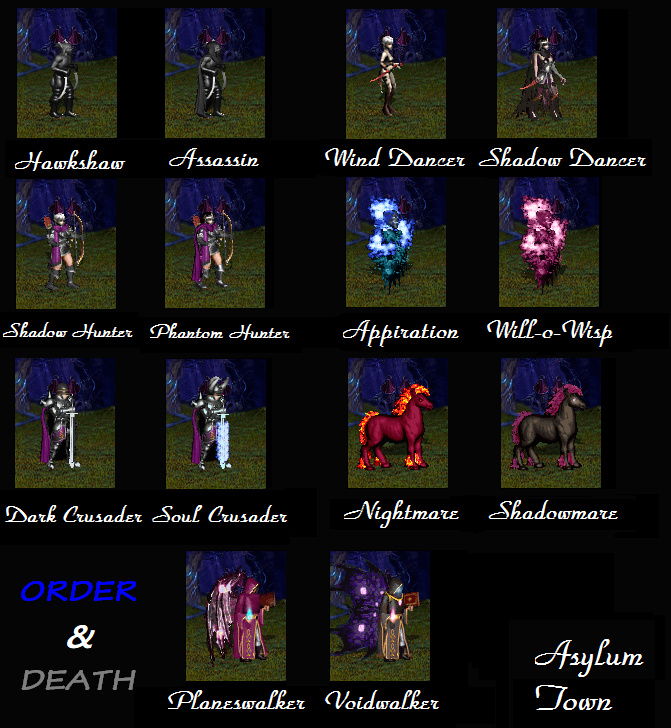 I have already finished the ‘symbiosis’ ability in VCMI. I’ve tried many times using some non-straight solutions but I failed. Casting itself seems to be impossible at the moment. @AVS said that such casting should be available via scripting as I remember correctly. Good. 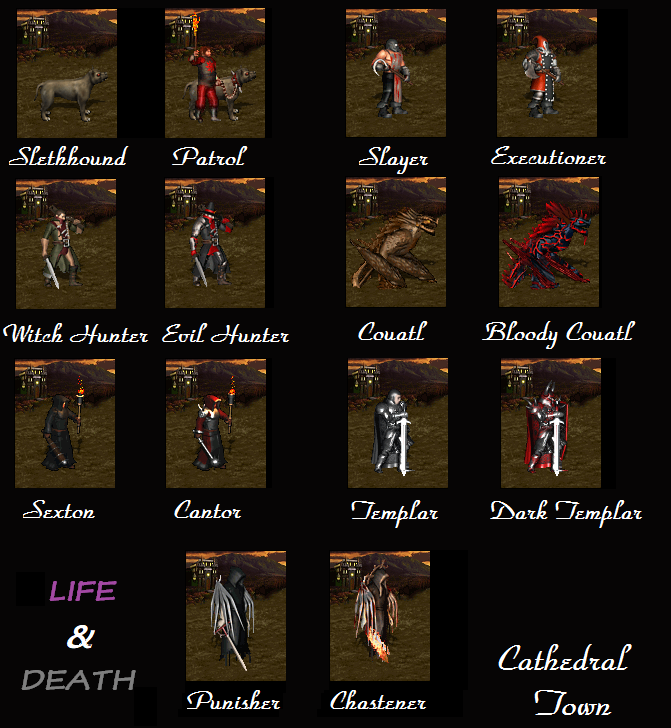 When New Alternatives mod will come out, we’ll have two symbiosis! Actually it is not difficult, just set a creature can cast a spell, whose function is cure or resurrect only two creatures, and set it as a mass spell. Enchanced gives permament effect. Such bonus can’t be casted or dispelled. It is…enchanted. Still in testing and fixing some details…I am now in work…might not have enough time to do…but it might be released before 4th October. I have researched for some spells. in armageddon, death ripple and destroy undead, that means if you cast this, there is no target for choosing, automatically effect all creatures who have the effective bonuses. Like Savage Treant in HoMM5, while clicking the ability button, it can get the enchanted itself automatically, and don’t need to choose any target. So I think just set ‘smart’ as false, then set ‘all of’ only use in one kind of creature, then “range”: X. It would be finished! 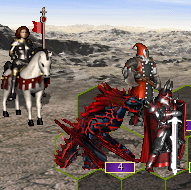 However, if you devide one creature to many troops, it might also affect other ones. I am now in working, thus I cannot test it. If a creature casts death ripple or Armageddon, whether it would choose target first or not? Already tested…SPELLCASTER type can never use mass spells, only in ENCHANTER type can use them. Even if I created range: X spell. Only summon spells can be casted immediately on pressing F. Mass spells even death ripple, if using the type “SPELLCASTER” , the spell must be chosen a target then cast to one target only. 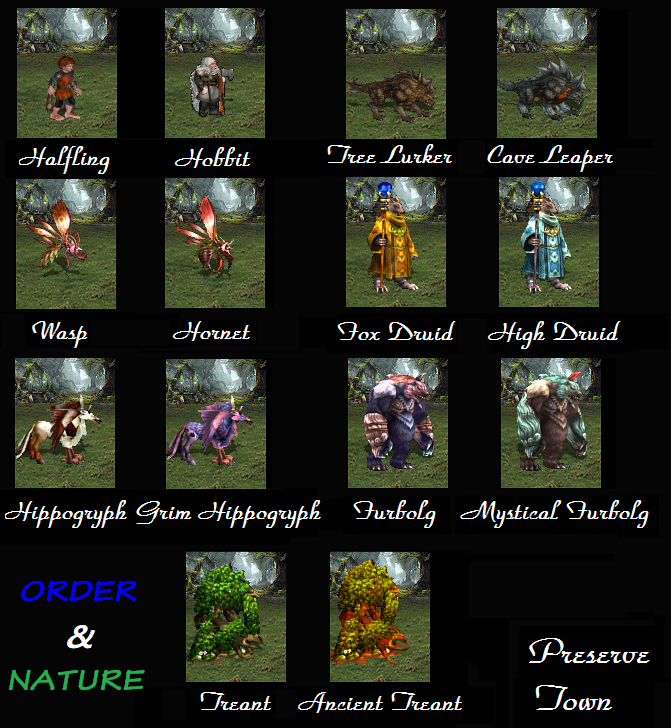 So it is a pity that I CANNOT create an ability which is similar as Savage Treant in HoMM5!